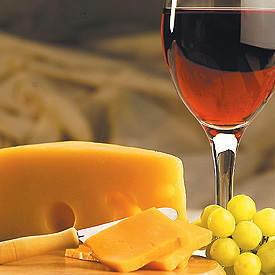 Tonight and every Tuesday, Cafecito Bogota in Greenpoint offers free fine wine and cheese tasting sessions. Swing by between 6:30 and 8:00PM to try some South American wine. $2 Theater Tickets To "In Security"
Pay What You Want For Dinner. No, Seriously.